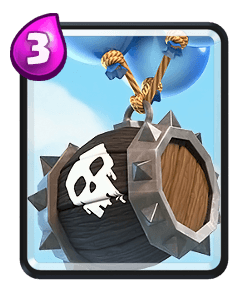 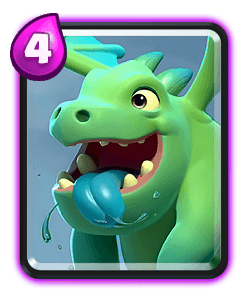 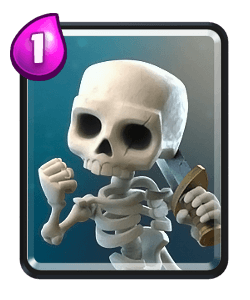 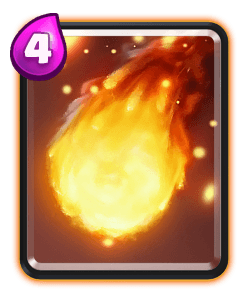 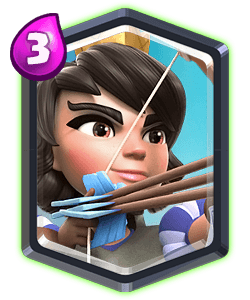 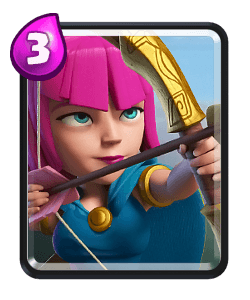 Clash Royale Deck Guide - New Elite Barbarian Deck! 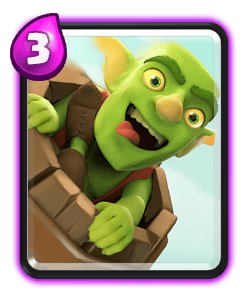 Sweep successfully got 5 Grand Challenge wins using this deck. 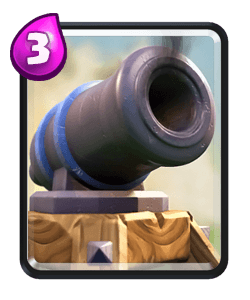 Sweep like to apply dual lane pressure when using this deck. 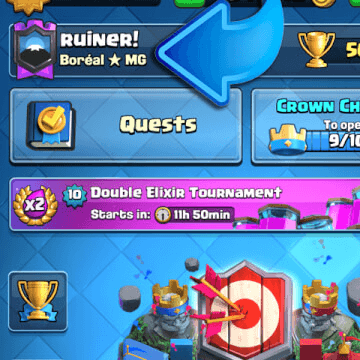 You can play sparky down one lane and the skeleton barrel in the other then split elite barbarians at the river to support both lanes. 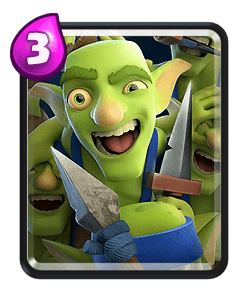 Playing bats in the lane where opponent doesn’t defend can force them to zap early. 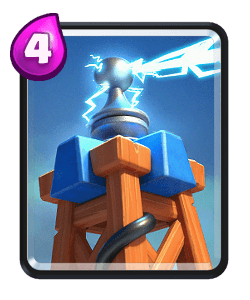 Sometimes even if you think you’re going to lose a tower defend with your zap bait units and pressure opposite lane. 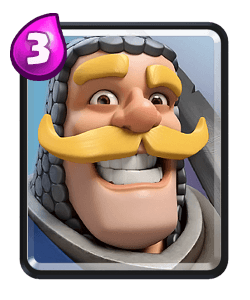 Check out the replays to see how Sweep handles some tricky matchups. 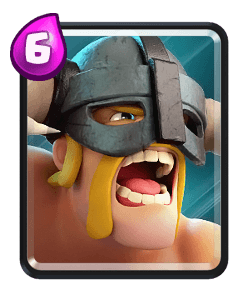 Try to play sparky I can the lane that your opponent is pushing, especially against tanks, hogs and even bridge spam. 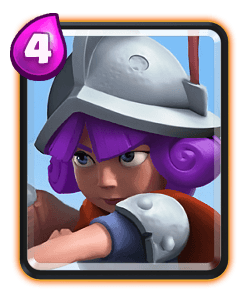 She can offer a lot of defensive value and if you bait out a zap then punish opposite lane with skeleton barrel. 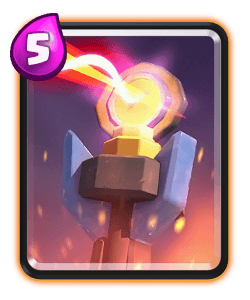 The log wasn’t used as the small spell in the deck that sweep used to get his grand challenge wins. 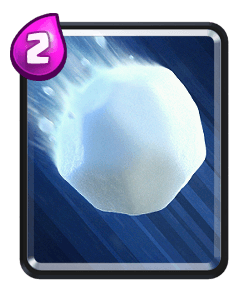 However if you find yourself facing a log of balloon then you can add in the snowball to help you out. 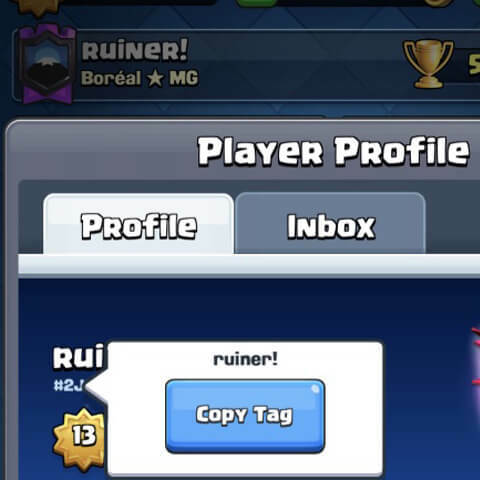 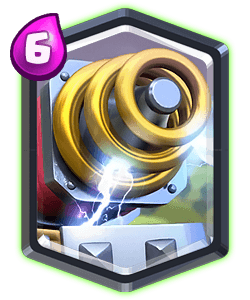 You can also sub in the zap if your facing lots of zap bait decks too. 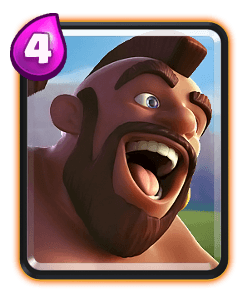 Try to always split the ebarbs unless you know their counters are out of cycle or they’re low on elixir. 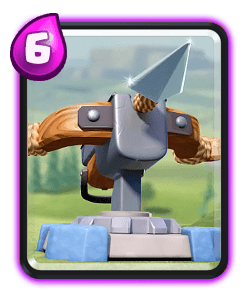 Splitting them helps you apply dual lane pressure. 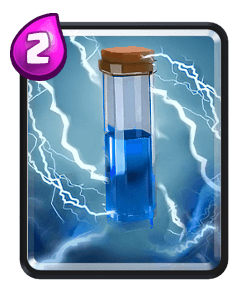 Support both lanes when possible with your smaller units and use spells when necessary. 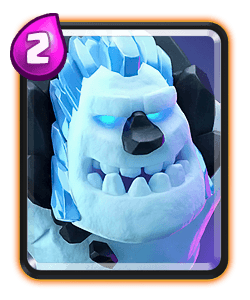 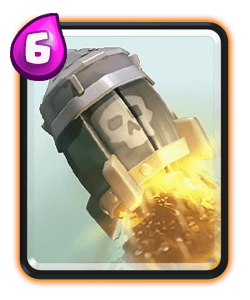 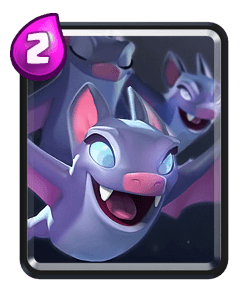 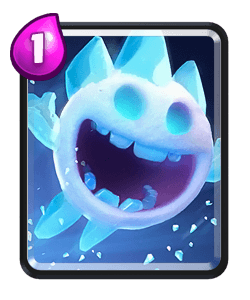 Sweep likes to play aggressively at the beginning if he has skeleton barrel and bats in cycle, he does this because it can trick the opponent into thinking you’re playing zap bait and it can also catch your opponent without a good counter in cycle. 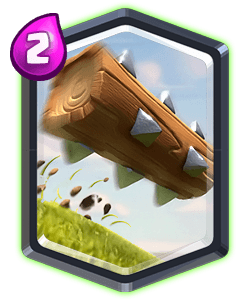 You can defend and counter throughout, if they play a lot of elixir you can simply spam ebarbs opposite lane. 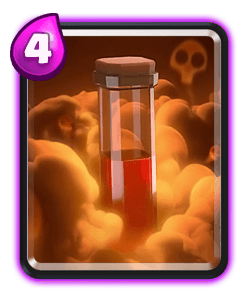 During double elixir keep apply that dual lane pressure when possible, use your spells to help chip away at their tower if they give you good spell value. 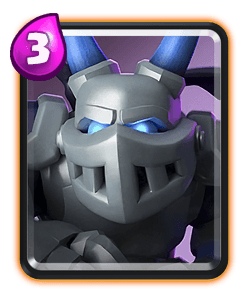 Your units like baby dragon and mega minion make great counter push units and act as mini tanks for your other troops.